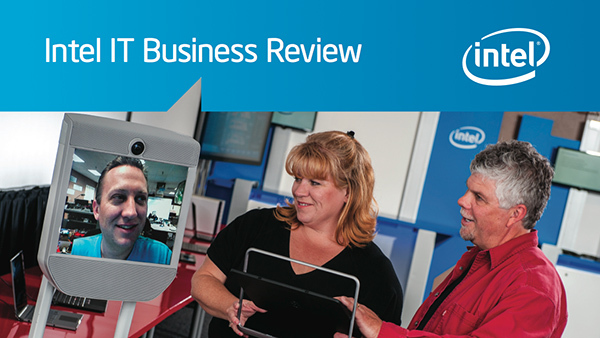 Intel IT Business Review: Failure is an uncomfortable topic. Nobody wants to admit their setbacks, let alone call attention to them. For Intel IT Labs, however, failure is an acknowledged and expected aspect of the job and a necessary ingredient of the innovation process.